One of the best things about a visit to San Francisco is that despite being “big” in terms of attractions and amenities, the city is actually geographically quite small, and so you can soon get around and see a lot of what it has to offer. 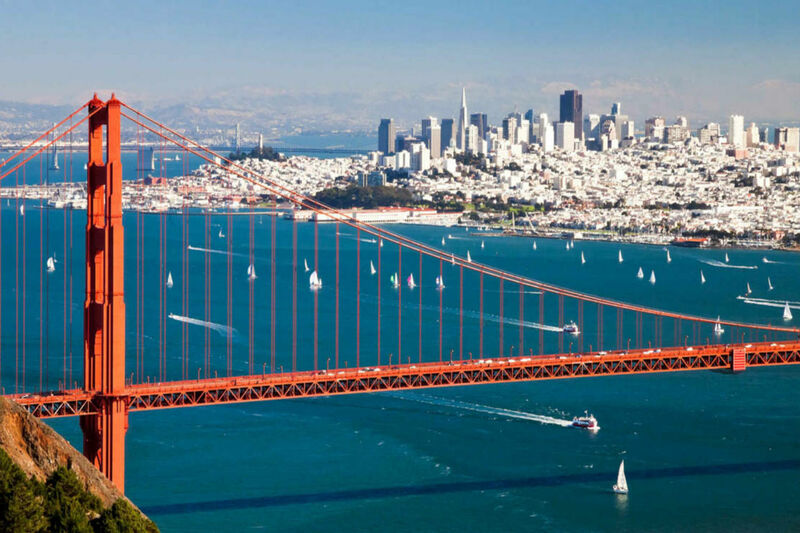 Consequently, San Francisco is a very easy city to see in a short amount of time, but it can also be easy to spend weeks there and still not experience everything the city has to offer. So here is a suggested list of things that you shouldn't miss in San Francisco. The Golden Gate Bridge is possibly the most famous bridge in the world, and manages to impress even the most experienced travelers, with its stunning 1.7-mile span. Around 120,000 cars travel across it every day, and with a pedestrian walkway it also allows for crossing by foot, or bike if you travel on the western side. The Golden Gate Bridge is said to be one of the most photographed attractions in the world. 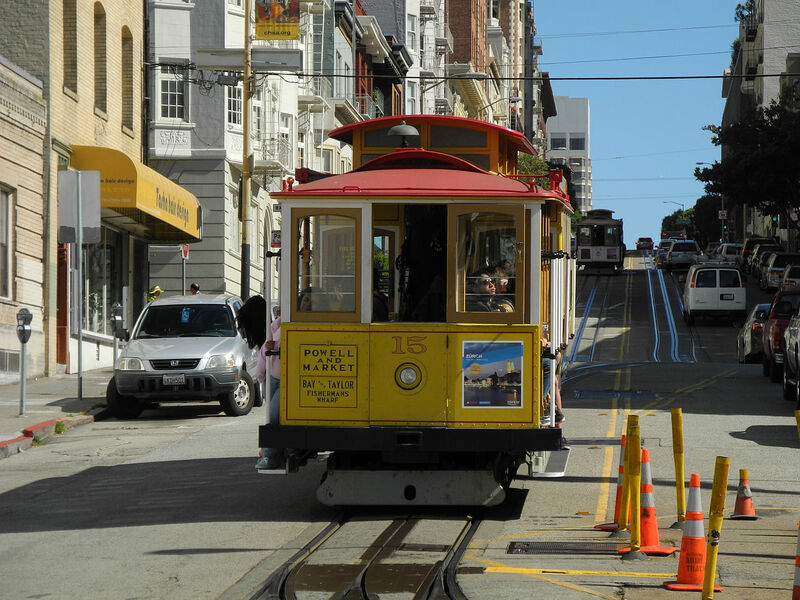 The cable cars have been ferrying people around San Francisco since the late 19th century. They run on metal tracks and are moved by an underground cable system covering three routes. Their familiar bells can be heard ringing from blocks away, and each ride will leave you with spectacular views of the city, as well as giving you an exhilarating experience. 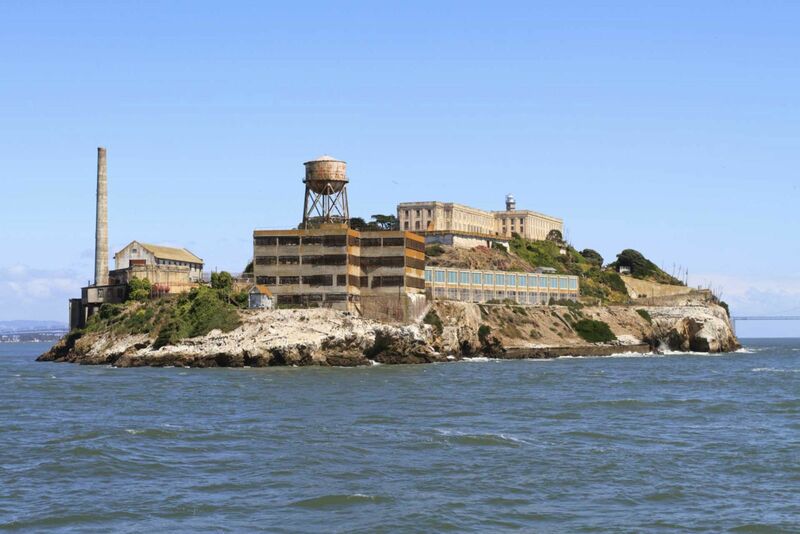 The former prison of Alcatraz is located on the island of the same name in the middle of San Francisco Bay. Some of the United States’ most notorious criminals were incarcerated there. Though several inmates tried to make a break over the years, none of them ever made a successful escape from “The Rock.” The prison was closed in the 1960’s and stories about Alcatraz are legendary. A visit to Alcatraz today is fascinating. Fisherman’s Wharf is also home to PIER 39, a lively waterfront marketplace that is also one of the city’s most popular attractions. 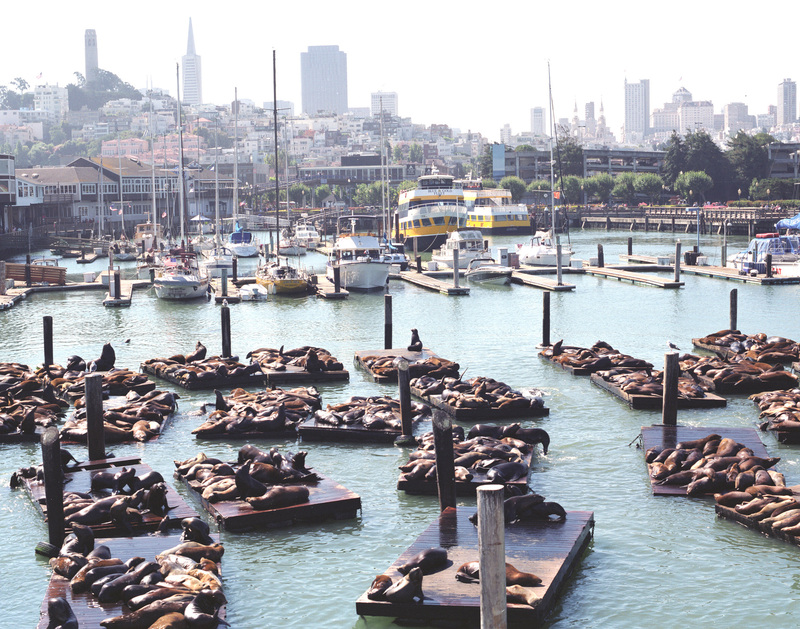 A community of California sea lions has taken up residence on the floats in the Marina and visitors line the nearby railings to watch their antics. From there it’s a short walk to the San Francisco Dungeon and Madame Tussauds, Ripley’s Believe It or Not! and the famous crab vendors selling walk-away crab and shrimp cocktails. The entrance to Chinatown is called the "Dragon's Gate” and inside are 24 blocks of hustle and bustle, most of it taking place along Grant Avenue, the oldest street in San Francisco. This “city within a city” is best explored on foot; exotic shops, renowned restaurants, food markets, temples and small museums make up a lot of its boundaries. Visitors can buy ancient potions from the herb shops, relax and enjoy a "dim sum" lunch or witness fortune cookies being made.